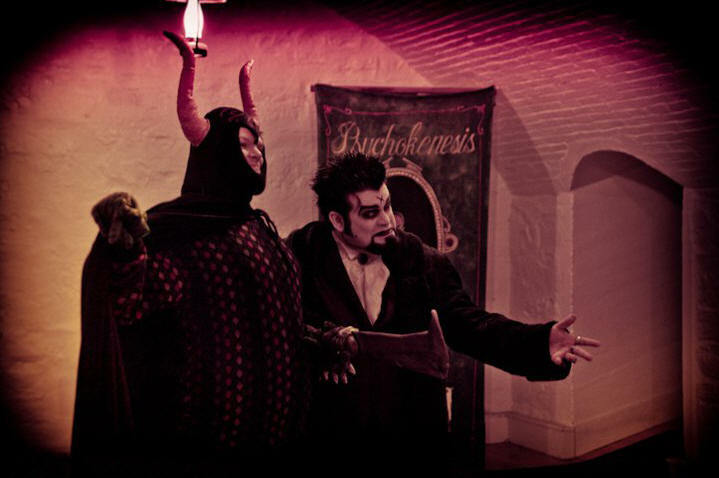 Shock your psyche with unspeakable horrors! 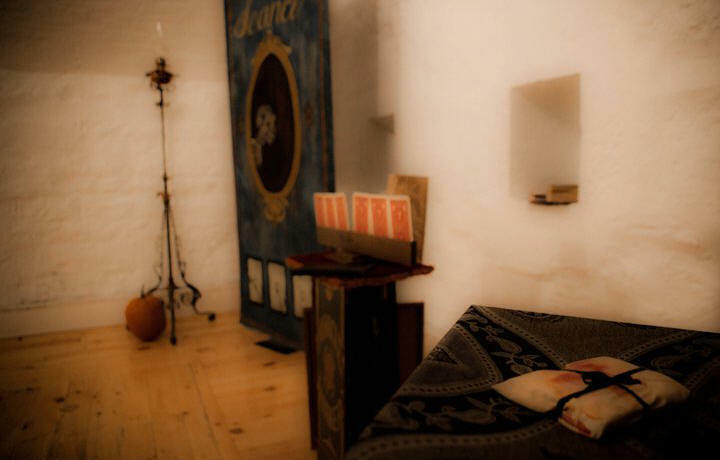 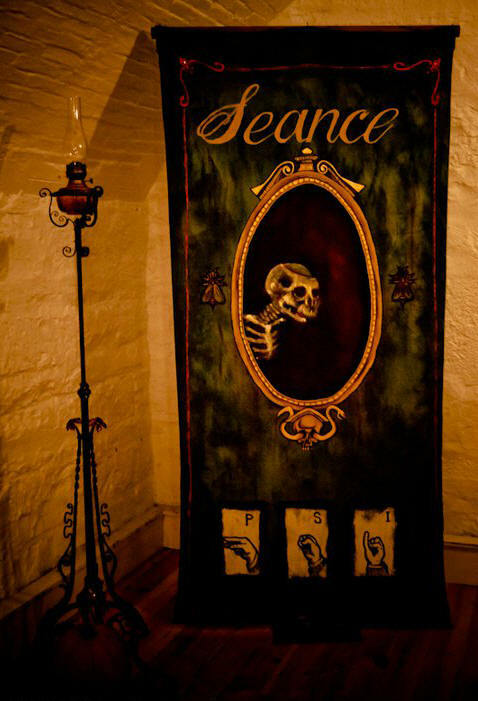 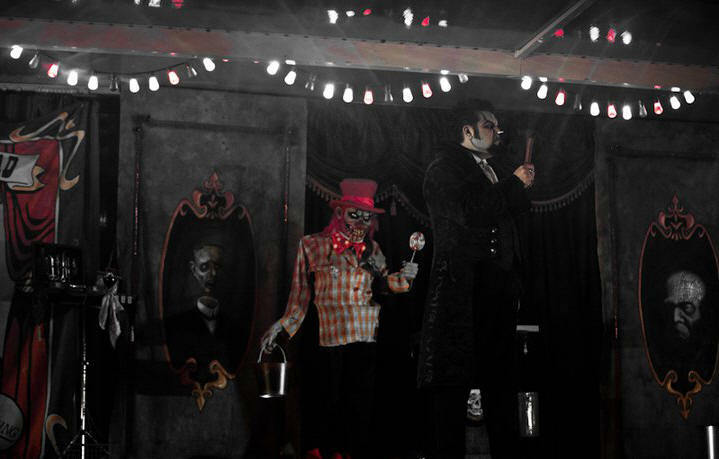 Indulge your senses with death-defying delights! 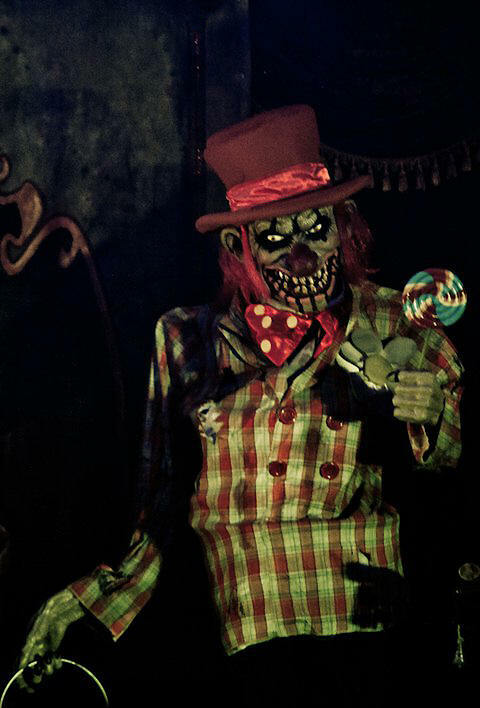 Guaranteed to rattle your bones and chill your spirit! 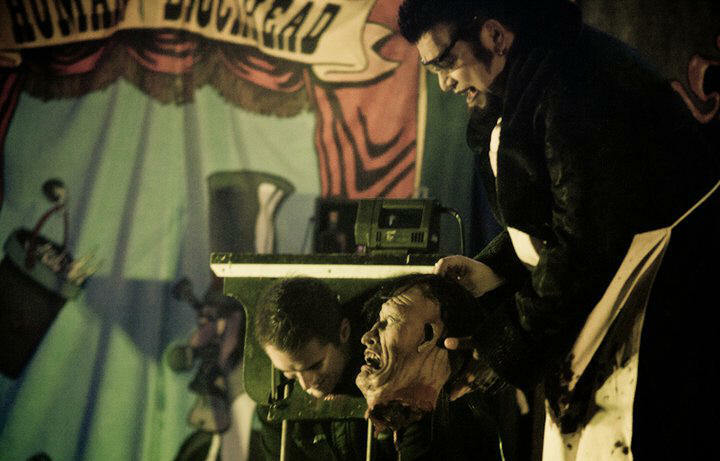 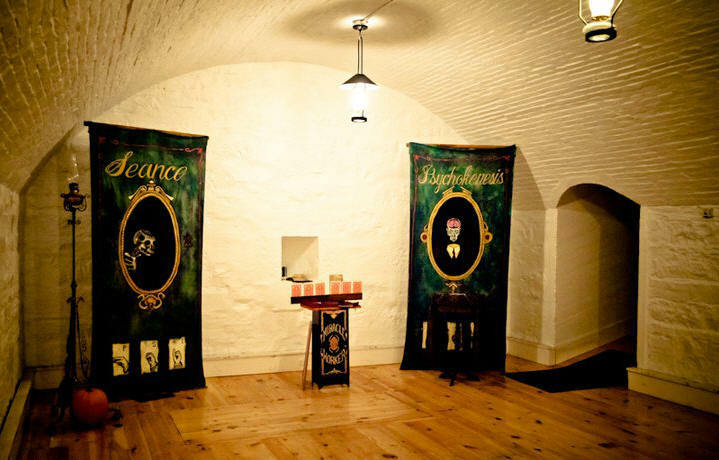 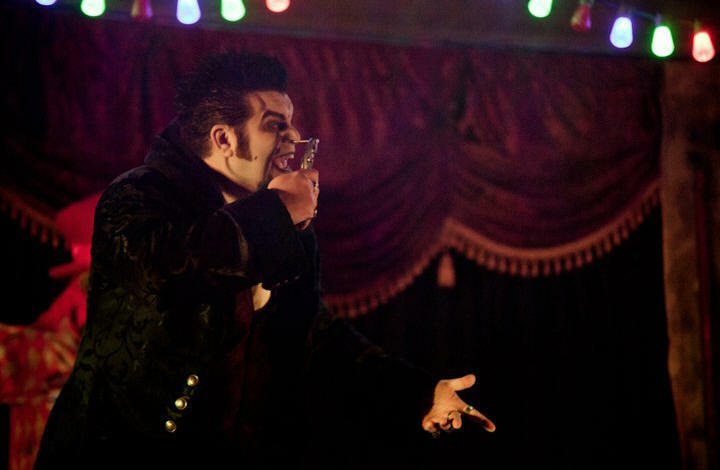 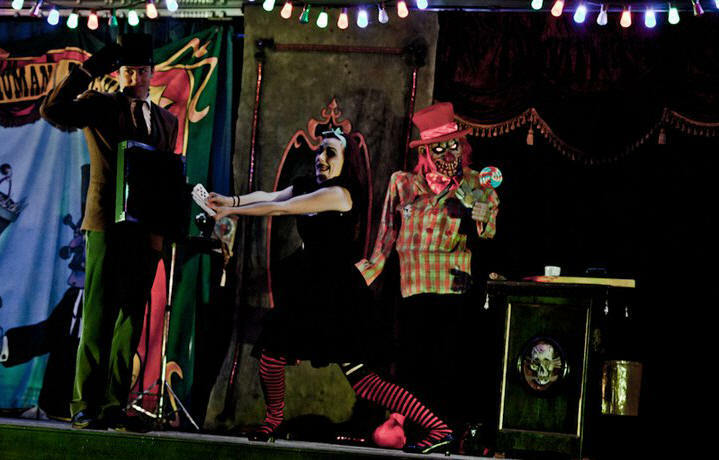 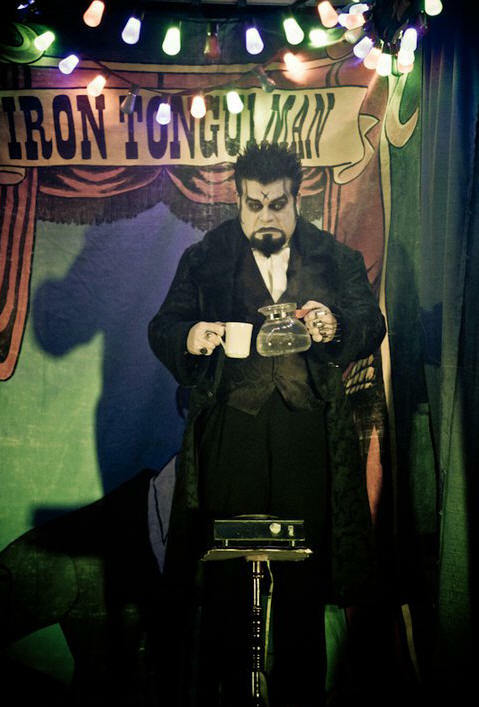 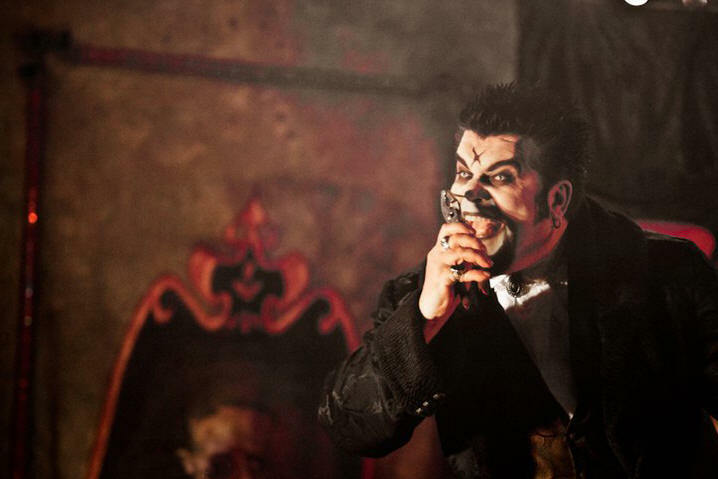 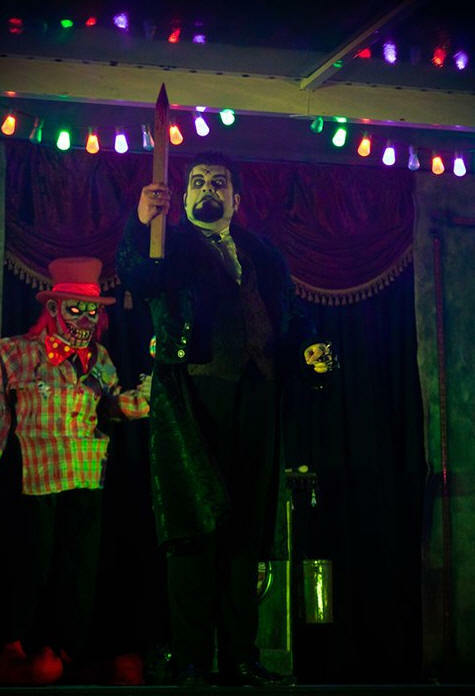 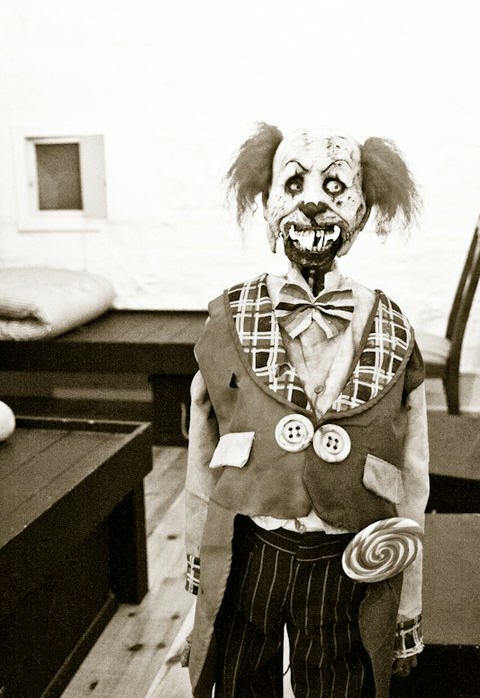 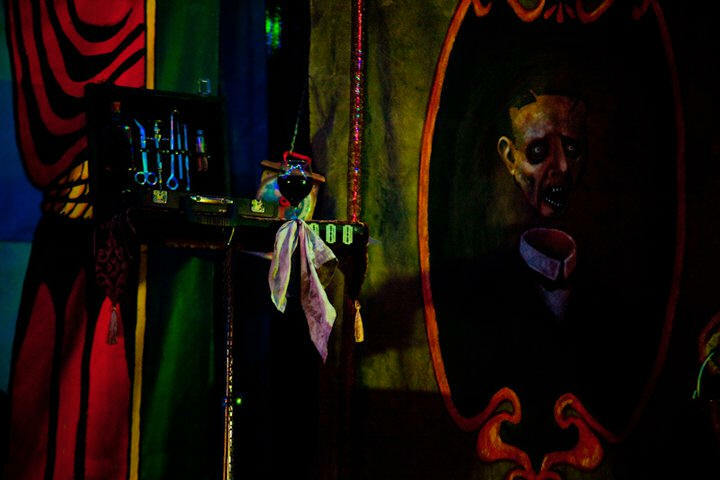 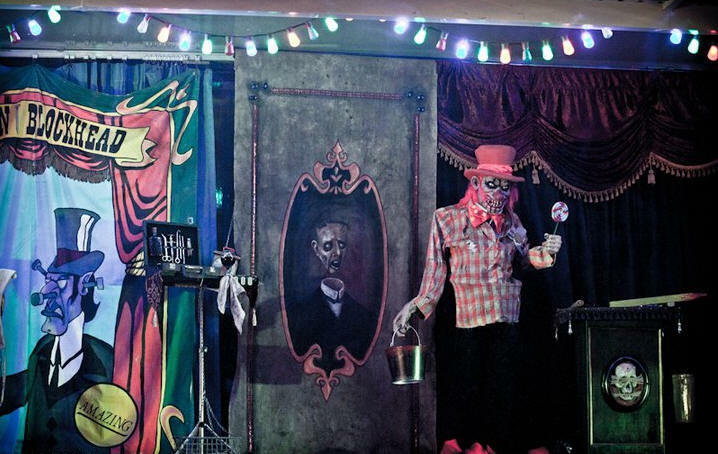 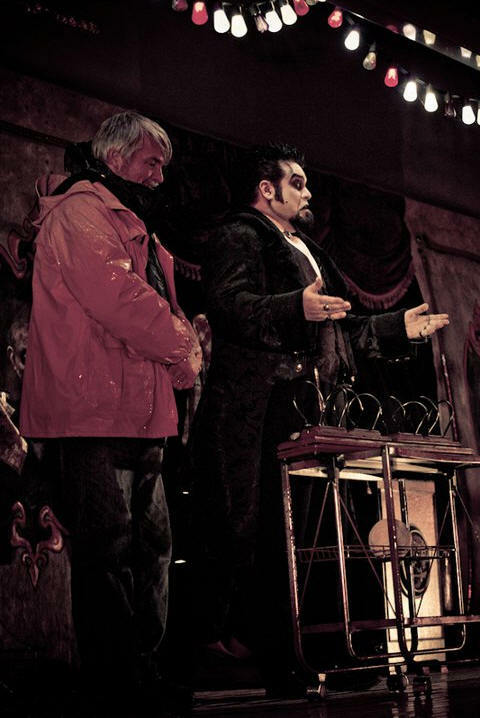 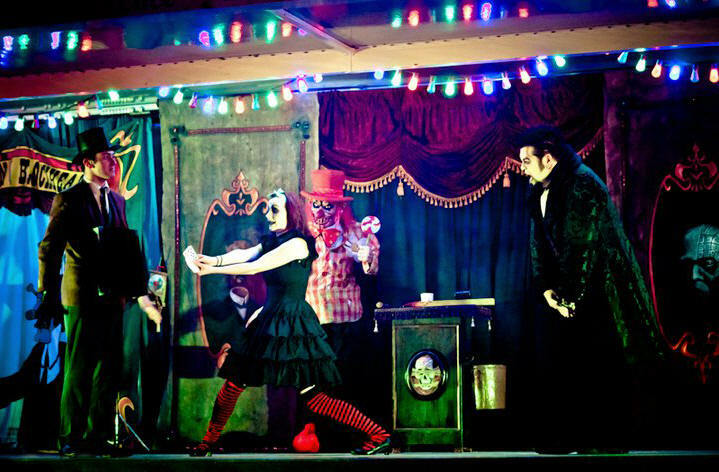 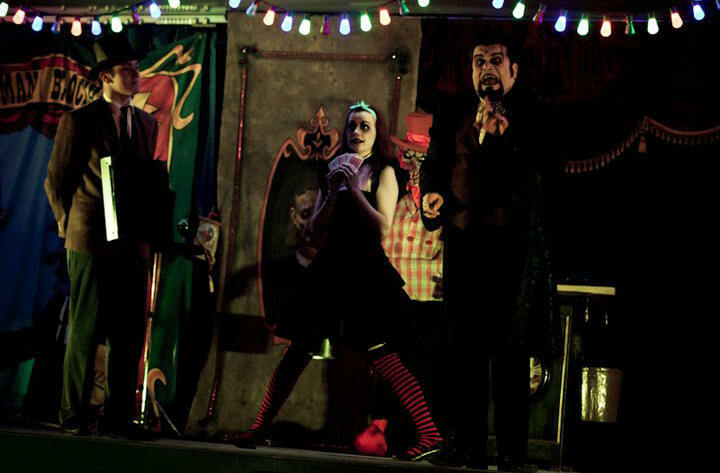 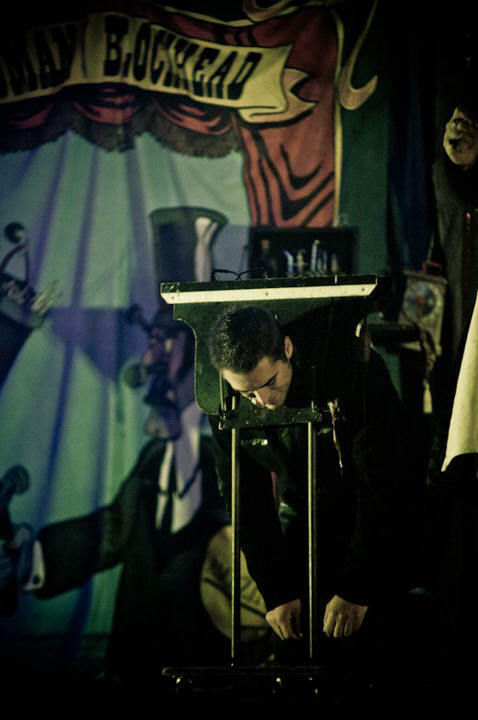 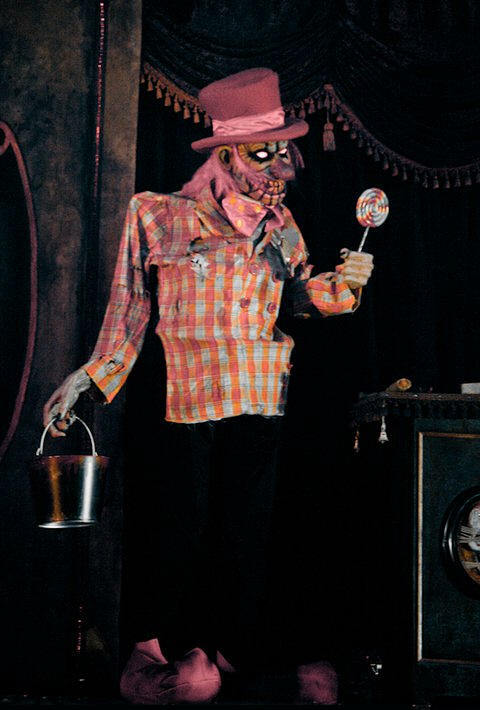 From September 22 to October 31, 2010 Kingston's Fort Fright welcomes Carnival Diablo, Canada's oldest running circus sideshow. 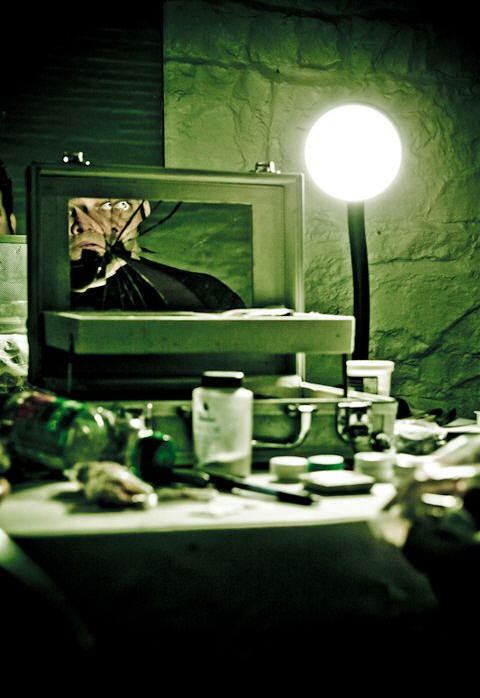 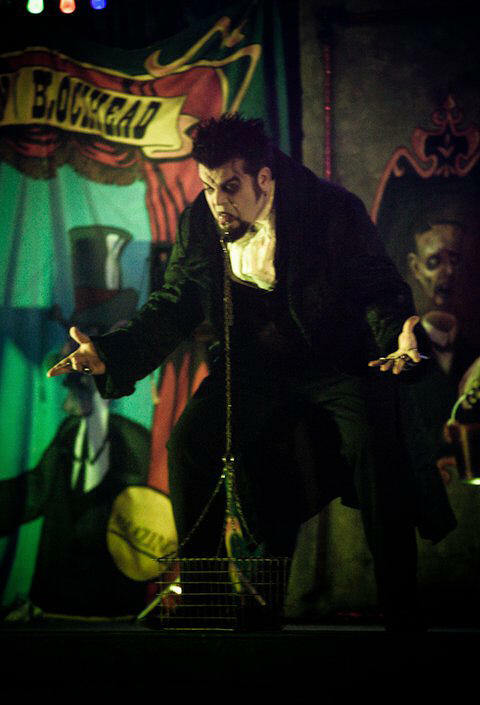 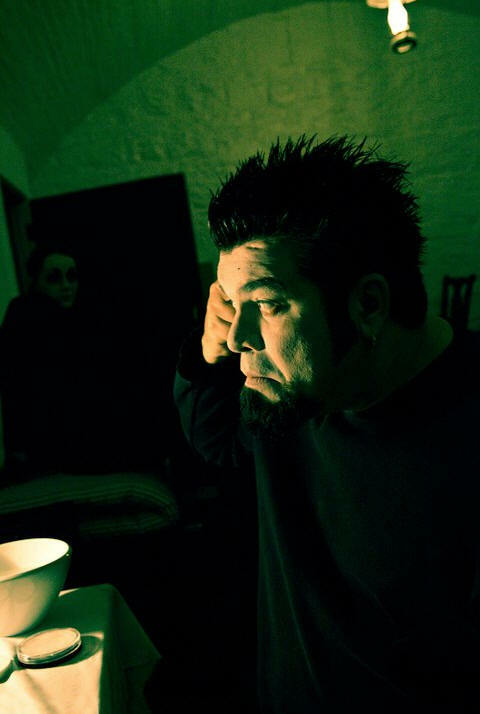 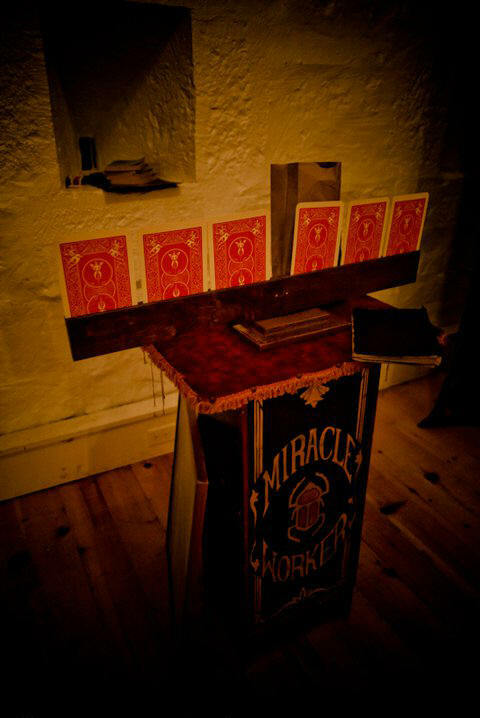 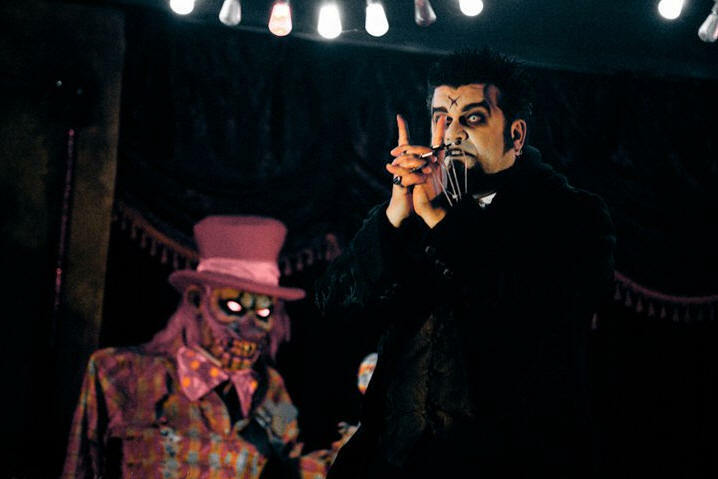 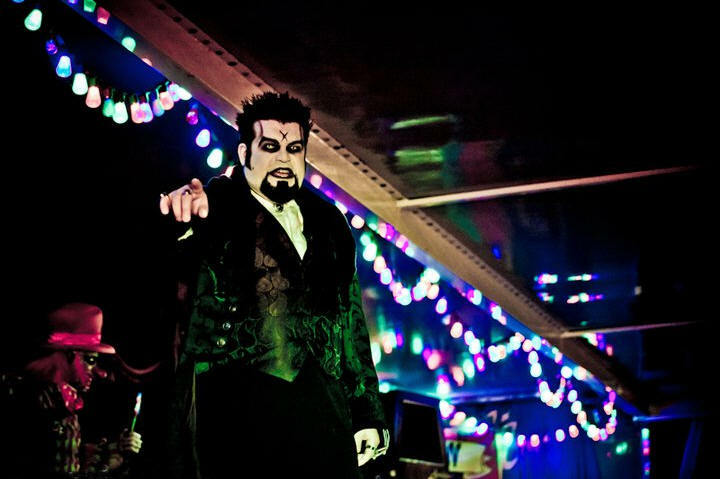 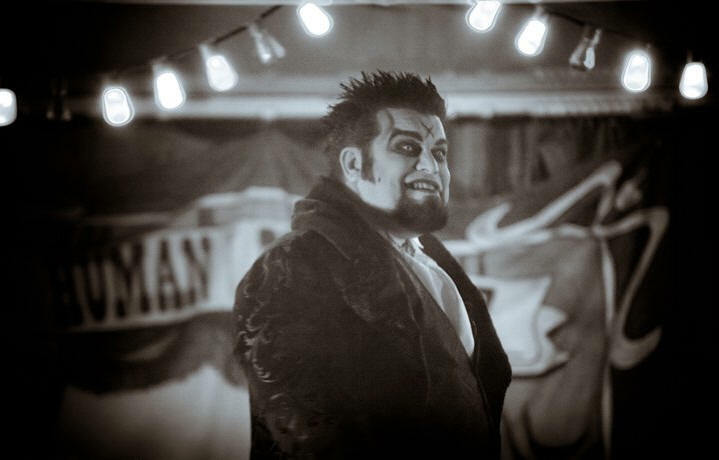 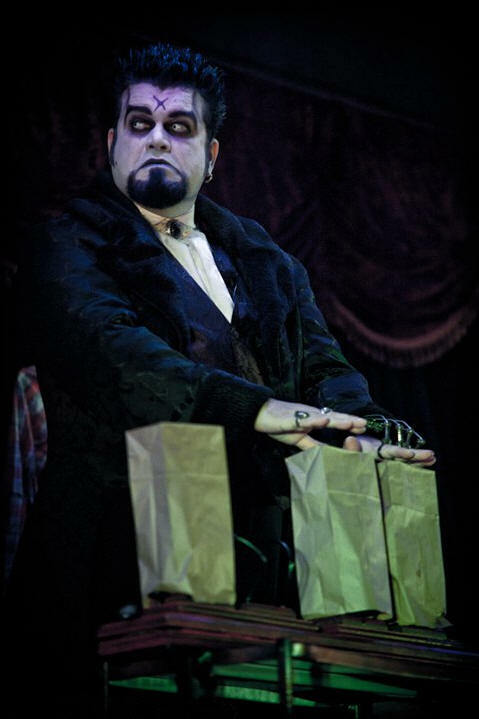 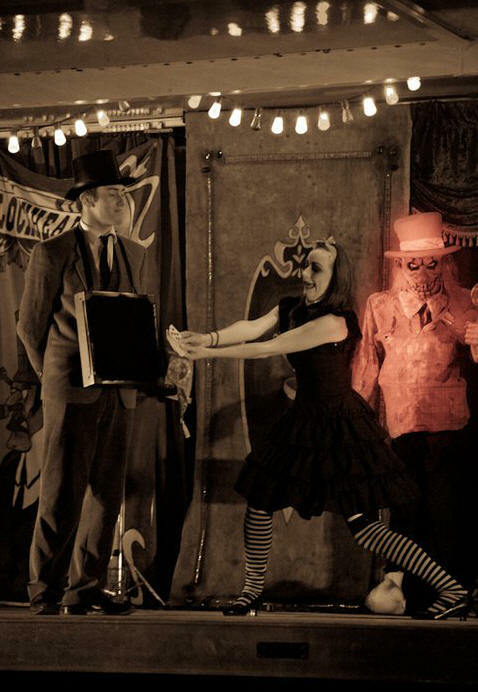 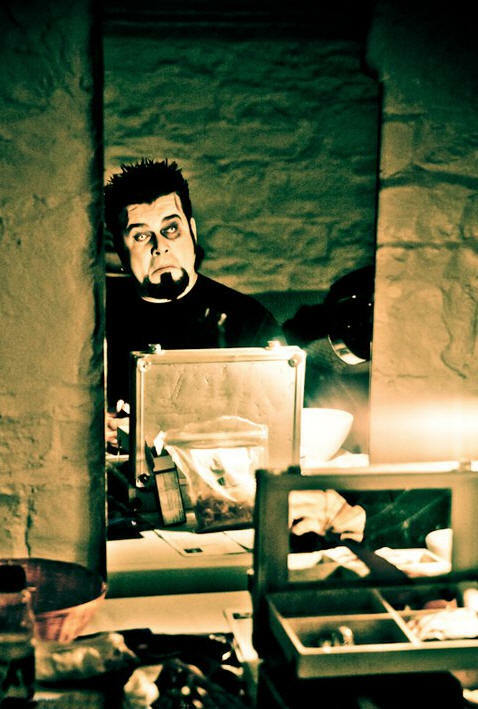 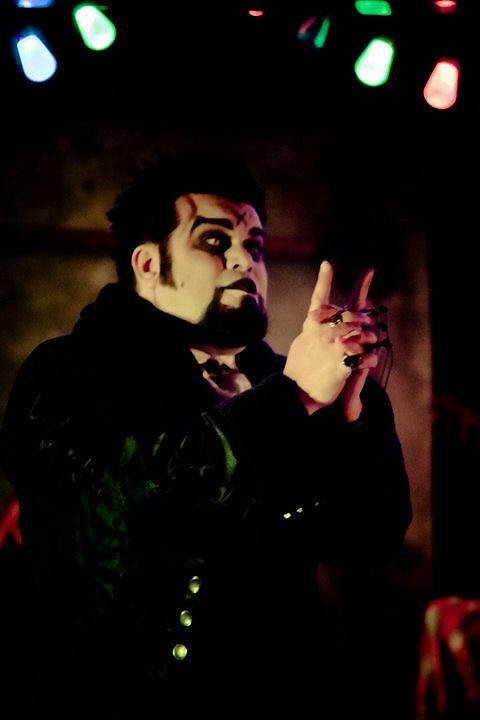 Nikolai Diablo will be on hand as Ringmonster, presenting you with 45 minutes of heart-stopping entertainment. 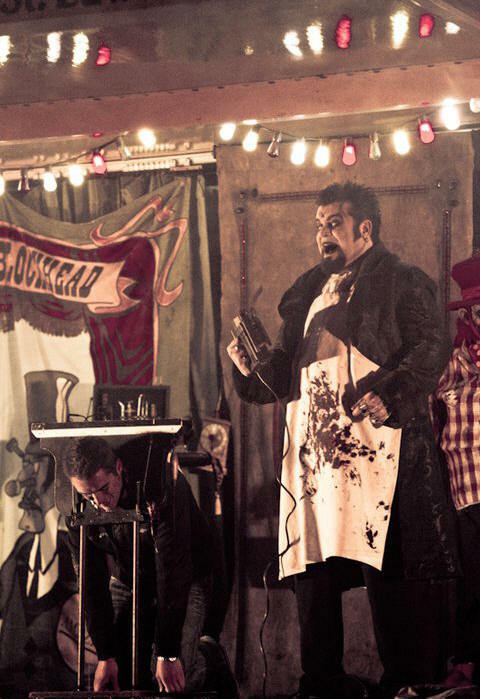 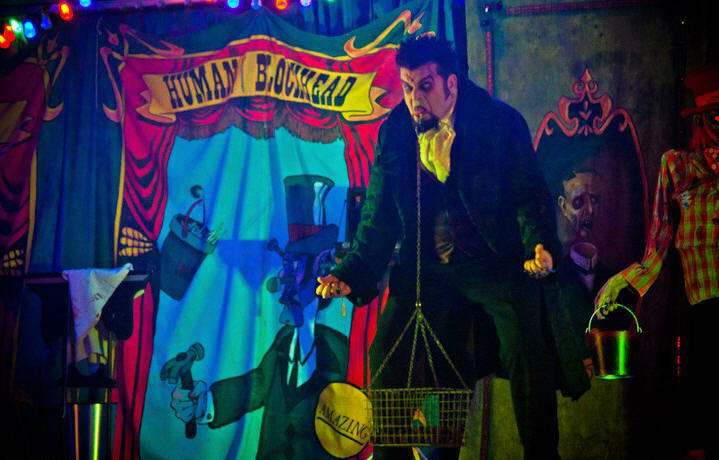 Watch as he performs a stunning array of sideshow feats. 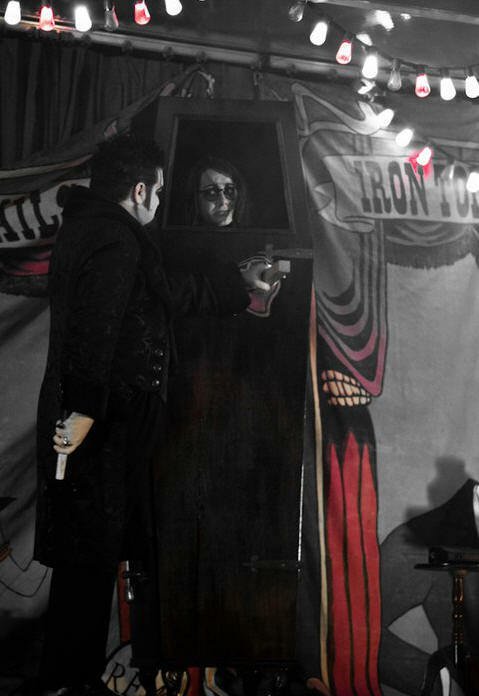 Be the first to witness Nikolai Diablo's newest torture device, The Impaler. 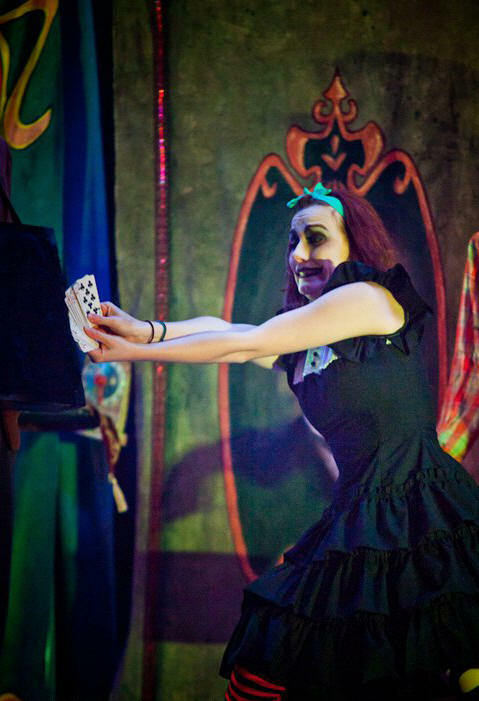 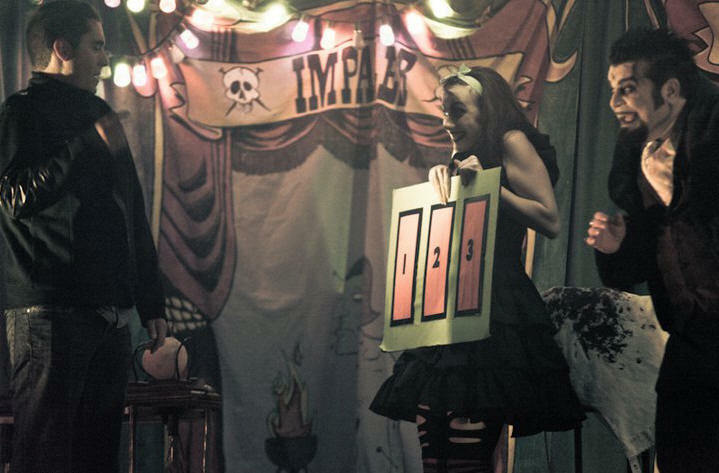 This show is loaded with audience participation, so you, too, can become part of the ongoing nightmare.